Is Freelance Success in Your Future? 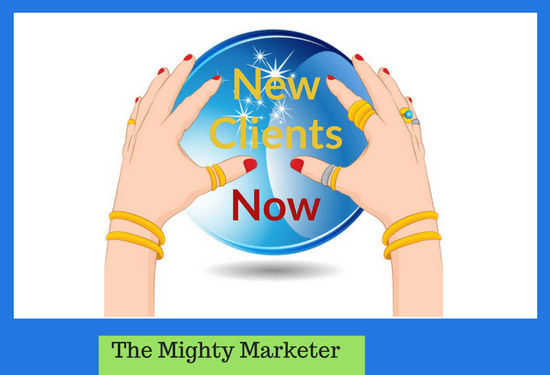 Wouldn’t it be great if you could just gaze into a crystal ball and see the names of clients that need freelance help right now? Unfortunately, it’s not that easy. Isn’t it discouraging when prospective clients don’t hire you or even respond to your marketing? The reason is usually simple. 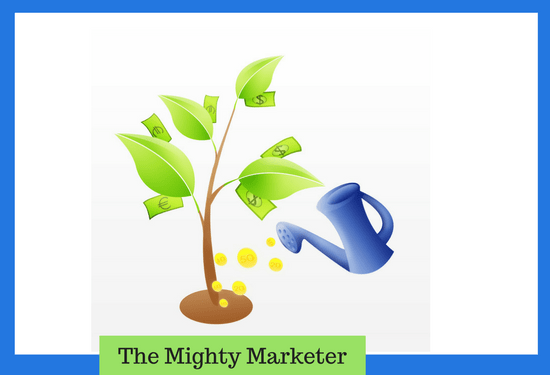 Marketing a freelance business is like planting seeds—it takes time for the results to appear. 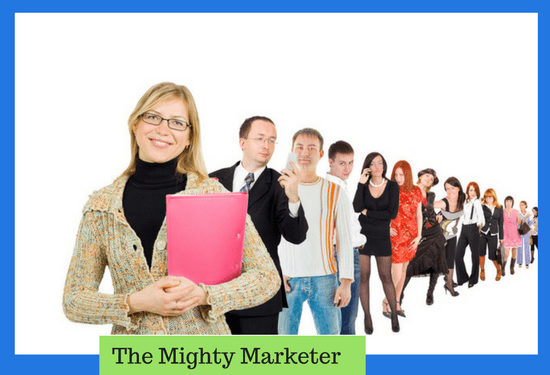 When you do great marketing, prospects will keep you in mind for future assignments. Many freelancers get discouraged when marketing doesn’t immediately bring in new work. But few clients will contact you until they need freelance help….